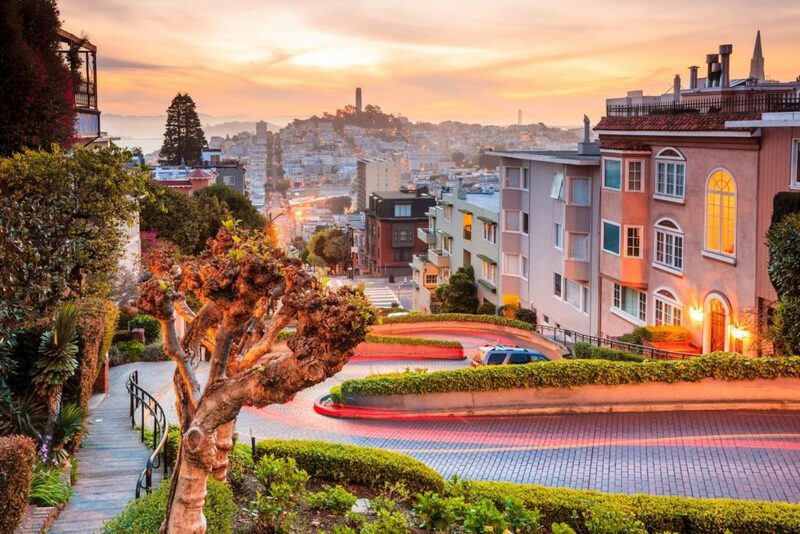 San Francisco is paradise for foodies, wine lovers, photographers and anyone who just loves the California lifestyle. It’s a city rich in history with fascinating districts for miles. For any thrill seekers, it’s also the perfect place to rent a car and drive down Pacific Coast Highway with the top down. While there have been some solid deals around all year, there are currently absolutely absurd offers, not on the airlines you’d expect either. You can take your pick of British Airways, Virgin Atlantic, Lufthansa, United or Swiss, all under £295 round trip. A family of four could literally fly return to San Francisco and enjoy an afternoon tea on Virgin Atlantic for less than £1200 all in. And yes, the deals are the same for solo travellers too. Our pick would definitely be Virgin Atlantic here, given that you can still take a full sized carry on, get an afternoon tea and will fly direct in a Boeing 787 Dreamliner, which helps reduce jet lag. £285 London to San Francisco via Zurich with Swiss. £295 London to San Francisco with Virgin Atlantic. £296 London to San Francisco with British Airways. Here’s a bunch of things to avoid in San Francisco, and at the other end of the spectrum, here’s how to spend 48 perfect hours there. Enjoy!